The best summary I saw here said, "Superb show not for faint hearts or the lazy." That about sums it up. I'm shocked at all the negative reviews here. I just finished Season 1. The story can be very hard to predict at times. When it's predictable I still wasn't *sure* I was predicting correctly. Other reviewers' complaints: Character names aren't realistic - I don't care. Characters seem to act stupid or erratic - I agree, but that's part of the mystery of the story. 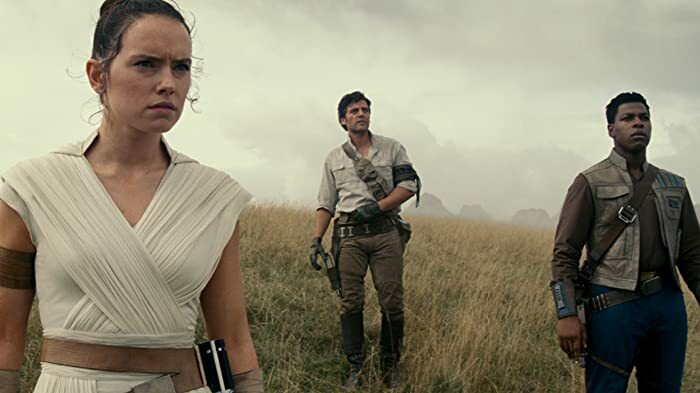 Characters don't zip up their coats properly for the supposed temperature - really? Norway doesn't have sheriffs - this show is clearly intended to attract a global audience, not just Norwegians, so who cares if some aspects get watered down a bit for the general viewing public? Story is boring - I'm sure they didn't watch the same show I did. There are a LOT of characters in Fortitude. It's the new style of TV, and it works here. There's a lot going on, including a lot of back-story explained along the way. And, most important to me, the characters are easily distinguishable. They look different, dress different, have unique faces (some are actors I recognize which helps). The casting here is superb and really helps one follow the twisting storyline. Dark, moody, cold and somehow claustrophobic, Fortitude is a very fun show. Sort of like Northern Exposure but with the creepiness of X-Files. 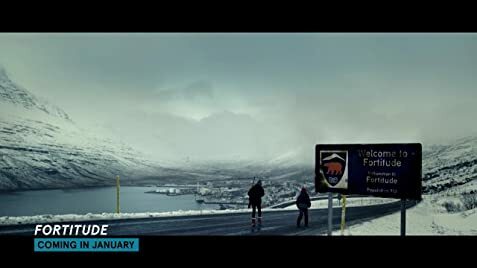 Although set in the Norwegian arctic, Fortitude was actually filmed in Eastern Iceland. If the permafrost is melting enough for a mammoth carcass to be revealed, it must be summer, so there should be no night at all during the time period DCI Morton visits Fortitude.